In January 2019, the graduates of the Master’s degree program International Baccalaureate: Theory and Technologies received international diplomas alongside with the Russian ones. The IB Educator Certificates in Teaching and Learning for pre-school, primary and general education are the first globally recognized certificates offered at MCU. 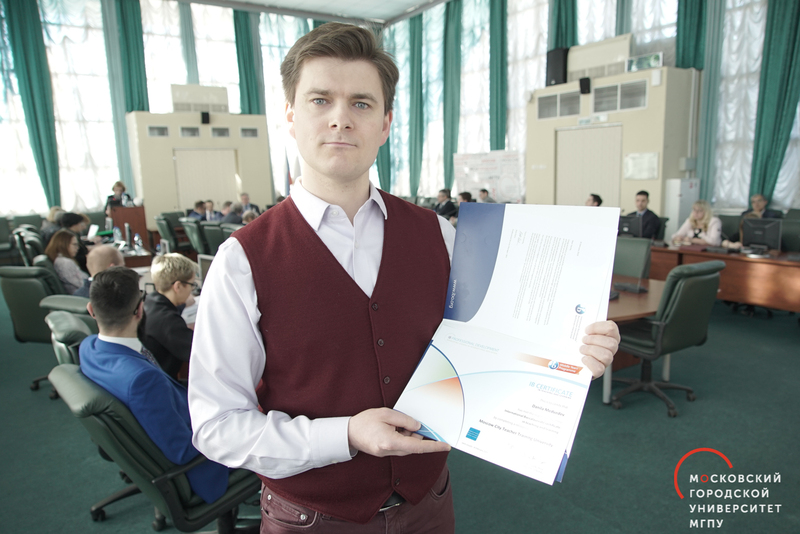 Besides, the IB Provider Centre at MCU is the only one in European Russia that is authorized to award teachers with such certificates. The Moscow teachers with the IB certificates will have a chance to exercise the acquired knowledge and skills and contribute to the development of more than 30 Moscow’s schools that apply the IB programs. The Master’s degree program International Baccalaureate: Theory and Technologies has been offered by the Department of Digital Technologies in Education at the Institute of Digital Education since 2014. Due to the successfull international accreditation in 2016, MCU is now one of the 32 universities worldwide certified to issue the IB Educator Certificates. The program features advanced approaches to international education, such as differential training, innovative information technologies, project learning, specialized assessment systems. The students develop their commitment to achievement, personal qualities and social skills. During the 5-year period MCU produced approximately 100 graduates who are currently teaching at Moscow’s schools.